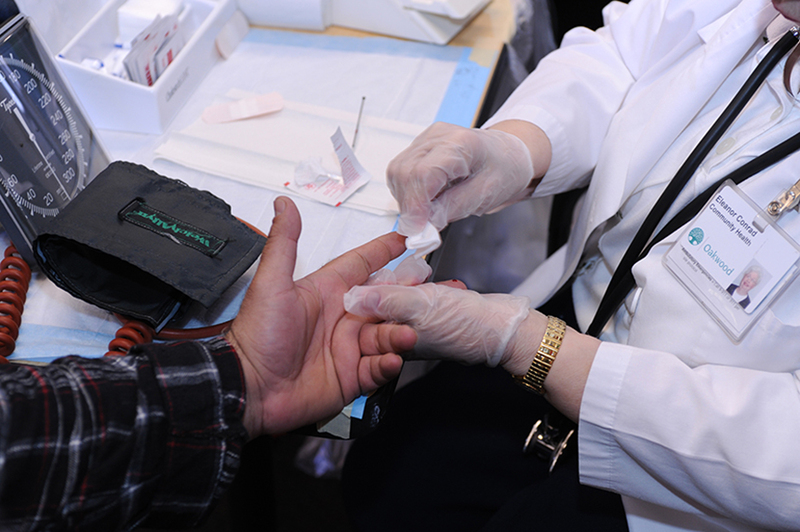 The Infectious Disease Prevention Program provides wrap around service delivery for clients at increased risk for contracting HIV and other infectious diseases. The ACCESS Infectious Disease Prevention Program was developed with a client-centered approach, paying special attention to social and cultural factors affecting clients. ACCESS service providers are experts at providing culturally and linguistically appropriate programming to the diverse metro Detroit community.